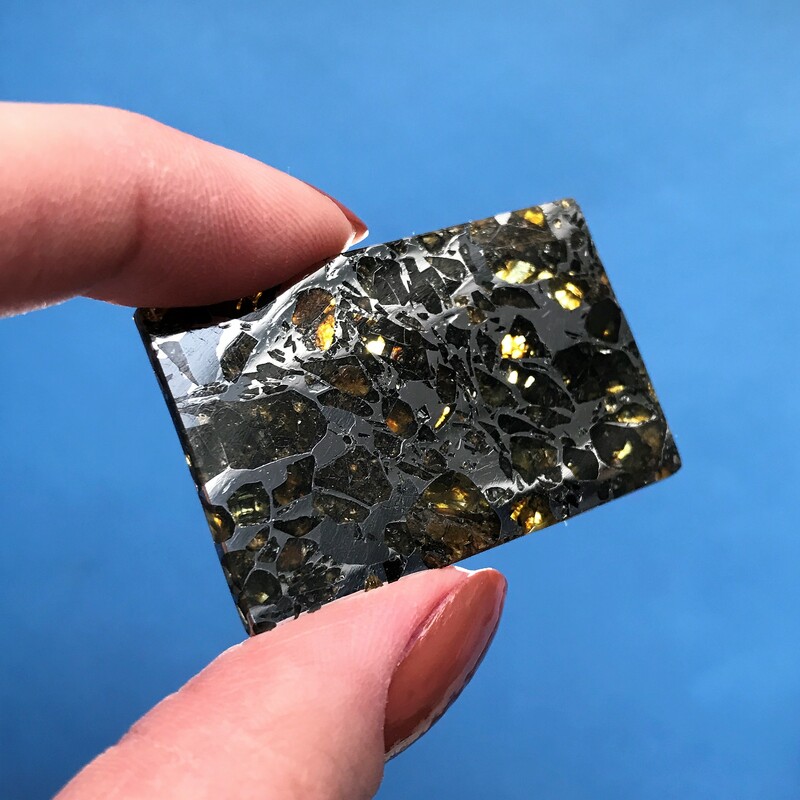 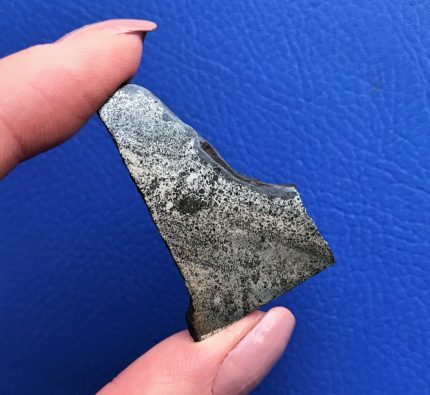 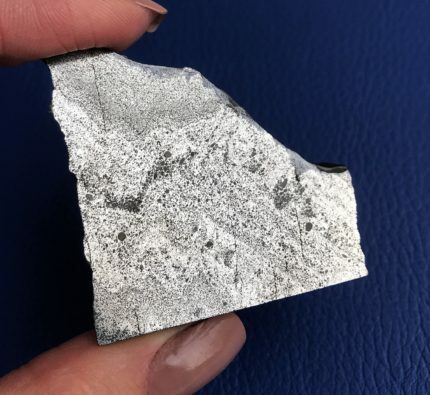 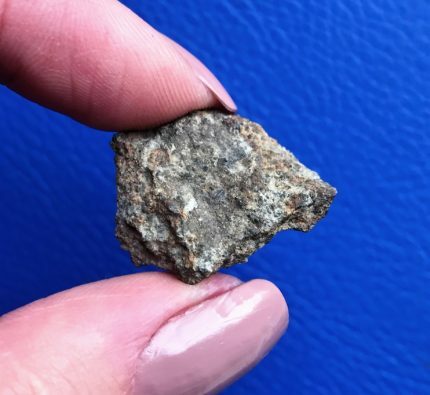 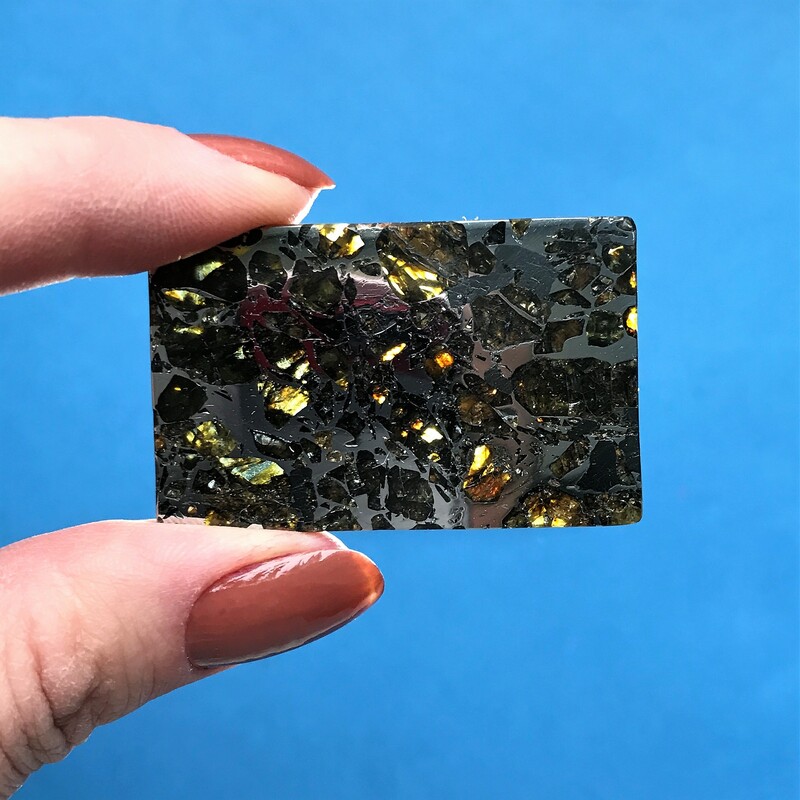 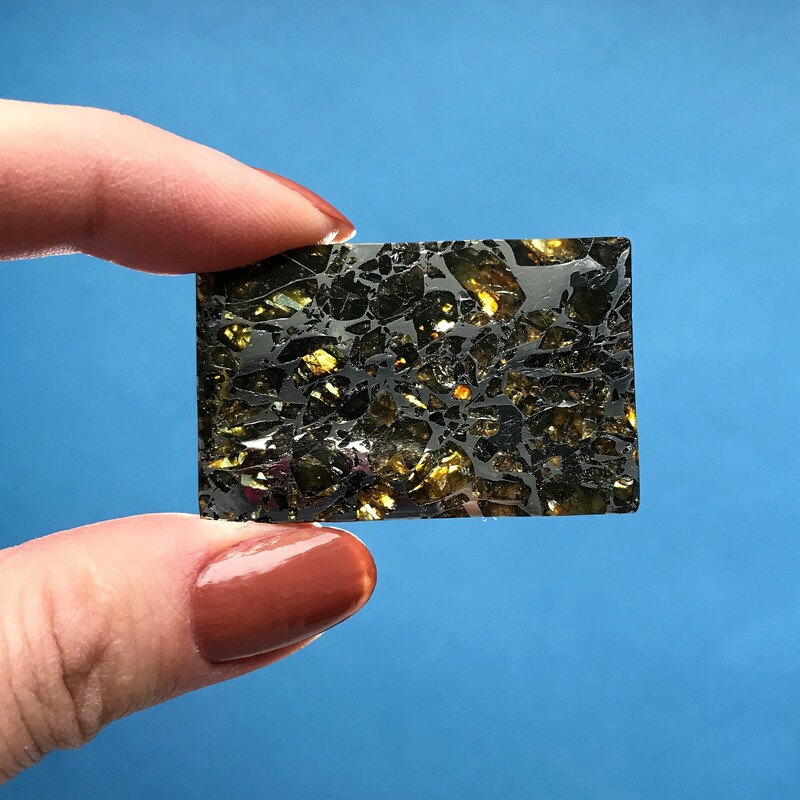 Meteorite Seymchan pallasite polished slice 14,7g SOLD! 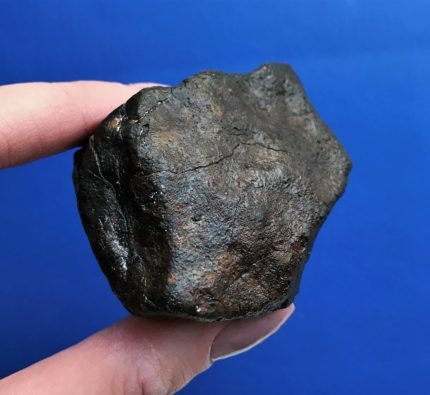 Found June 1967, Magadan Oblast, Russia. 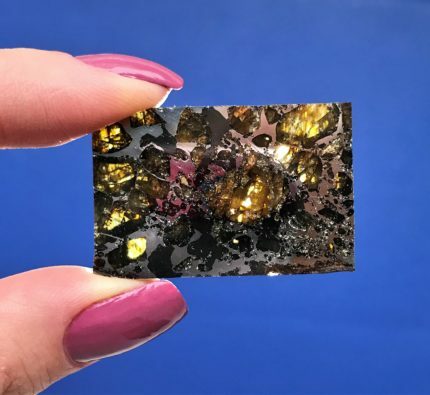 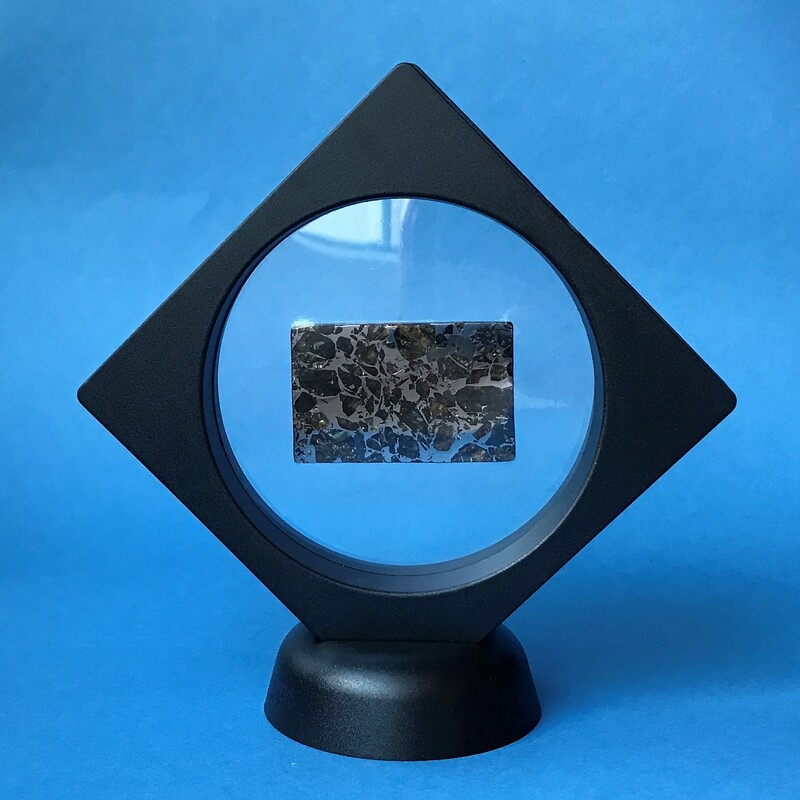 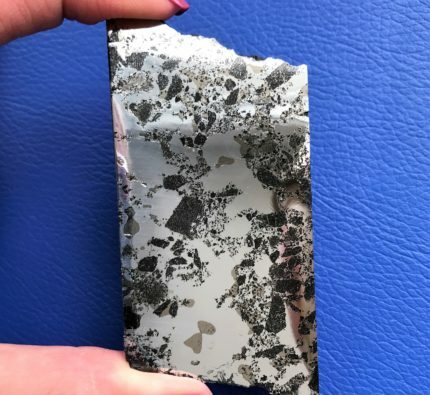 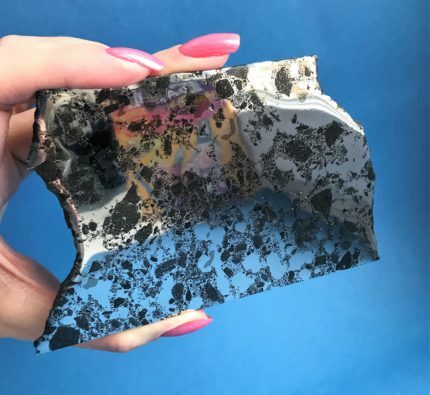 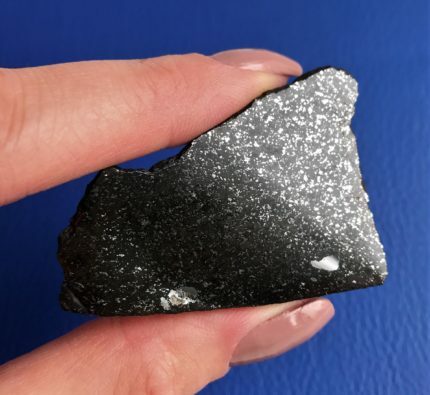 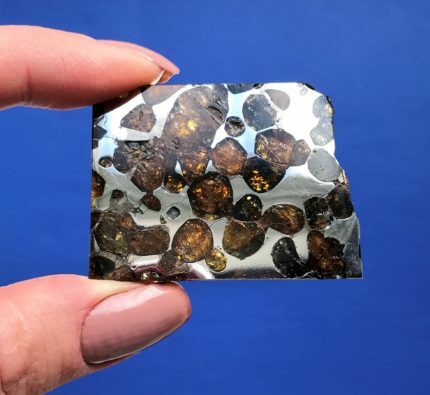 Meteorite Seymchan pallasite polished slice 11,40g SOLD!